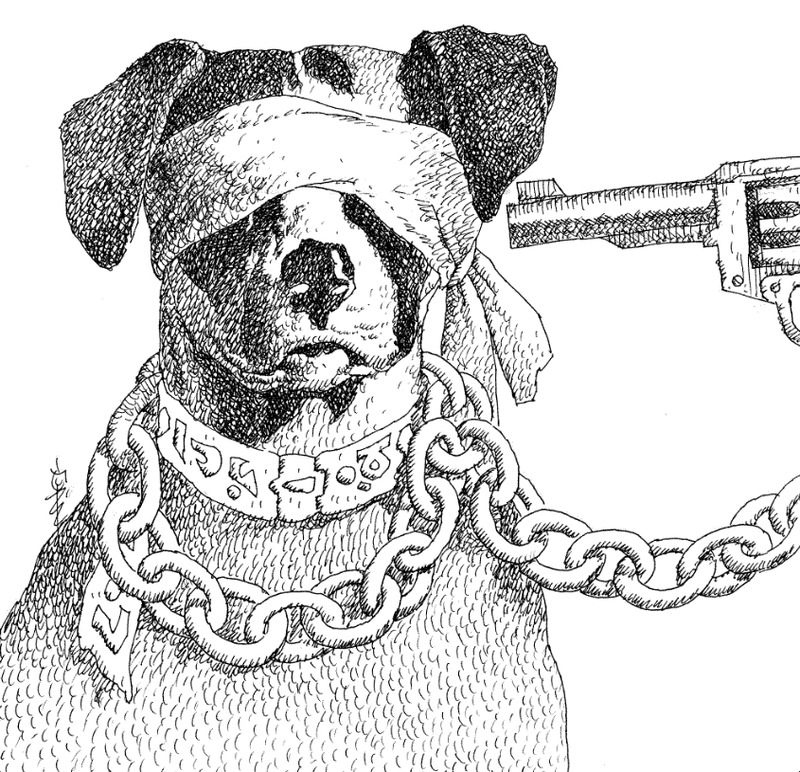 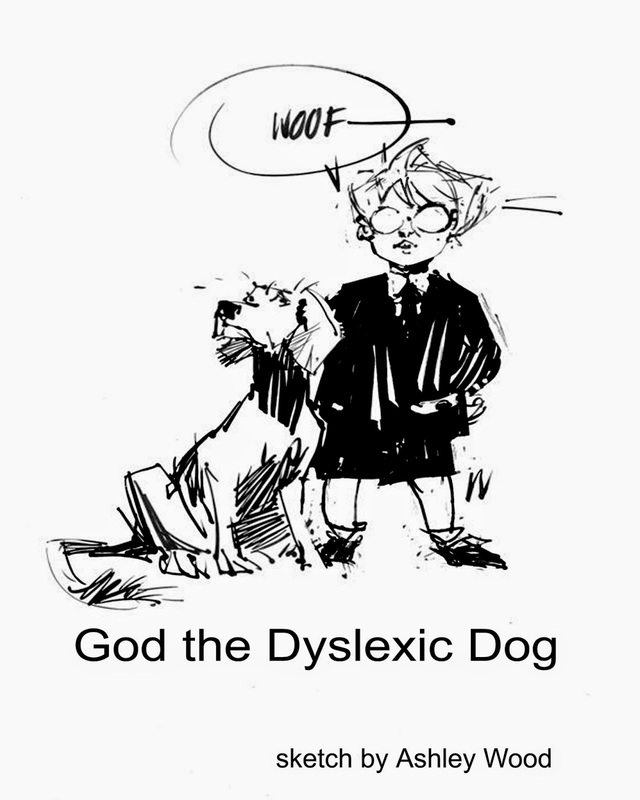 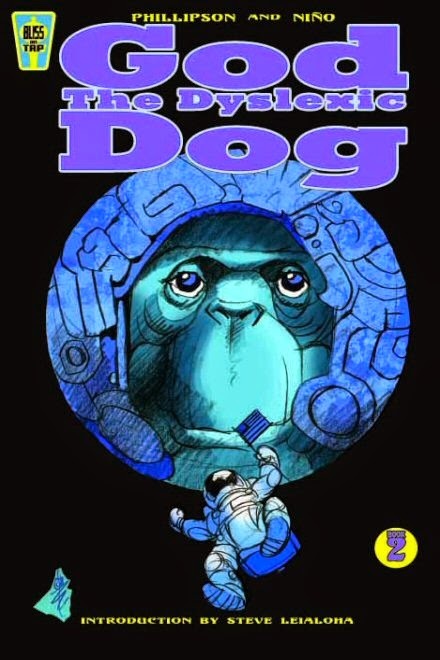 God the Dyslexic Dog is a trilogy of graphic novels that follows the story of a dyslexic boy and his adopted dog (who just happens to be the real God incarnate) as they save the world from man's mythical gods run amok after Pandora's Box was accidentally re-opened. 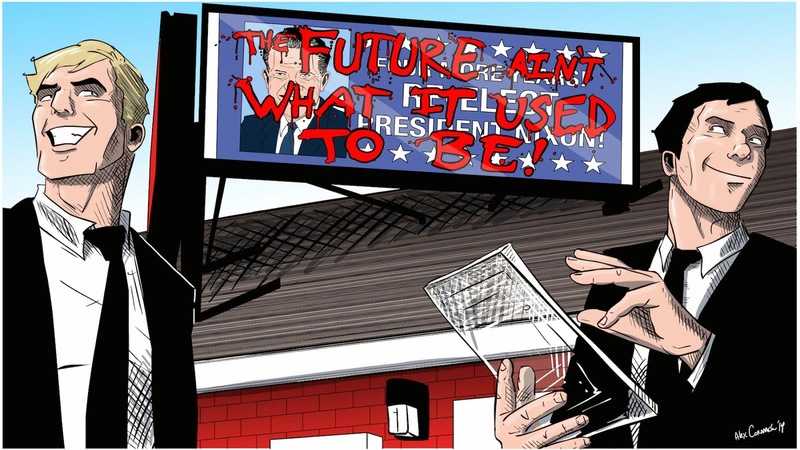 The first series by Bliss on Tap is beloved by critics and fans alike and helped launch Bliss on Tap. 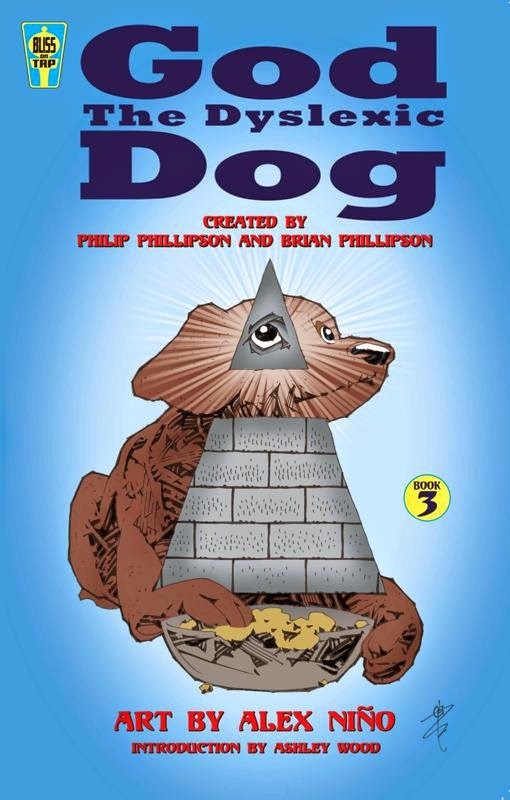 Written and created by Brian Phillipson & Phil Phillipson with art by the legendary comic book artist Alex Nino. 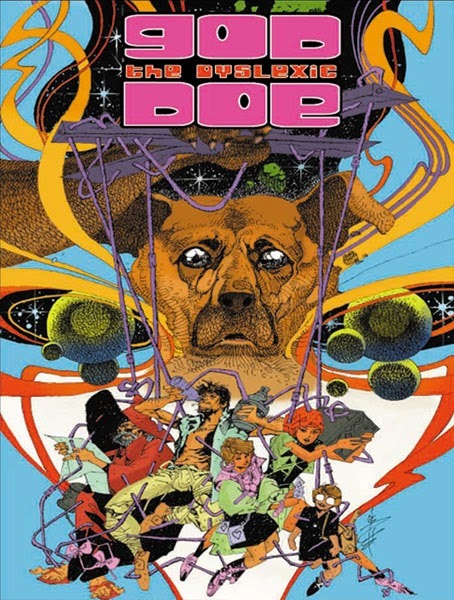 The graphic novels are available in comic book stores everywhere and here at the Bliss on Tap store.